ISG Funds Management have over 50 years experience in investment management, funds management, investment banking and capital raising. 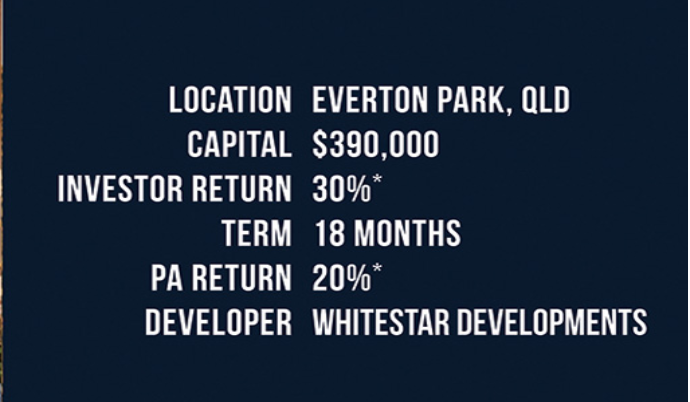 They have over $4.3 billion in property funding experience and managed funds in excess of $1.3 billion. ISG Funds Management total project value is over $179 million. ISG's goal is to provide Investors access to investment products with a record of consistent performance which they would not be able to access elsewhere. Products are carefully selected, limited release products, and the research and development team have a strict criteria of acceptable investment opportunities. 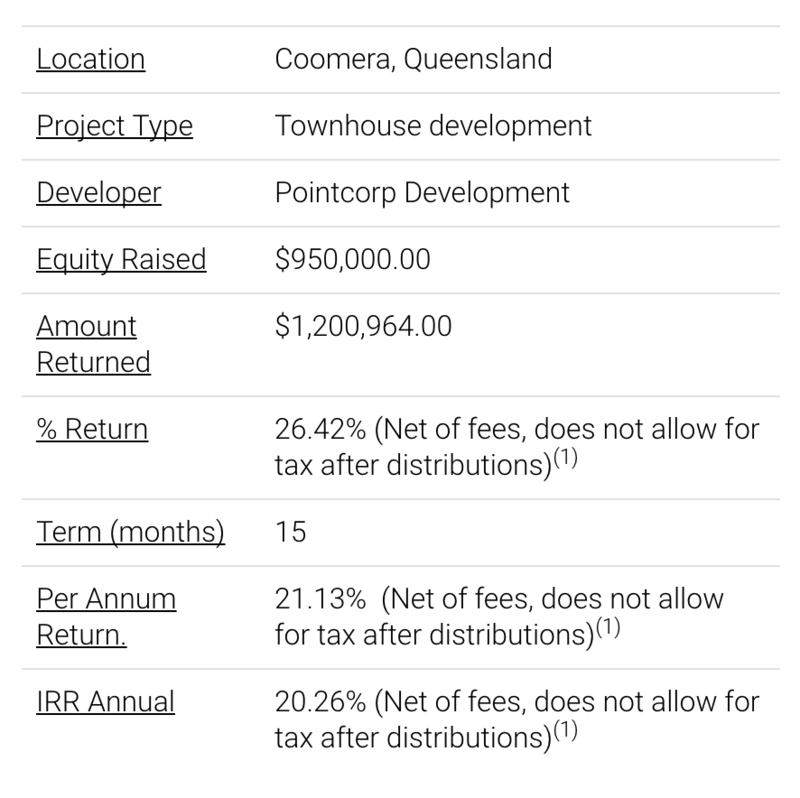 CrowdfundUP and ISG Funds Management present the opportunity to invest in a Wholesale Fund for the development of a Townhouse Complex in Dakabin Crossing, Brisbane. 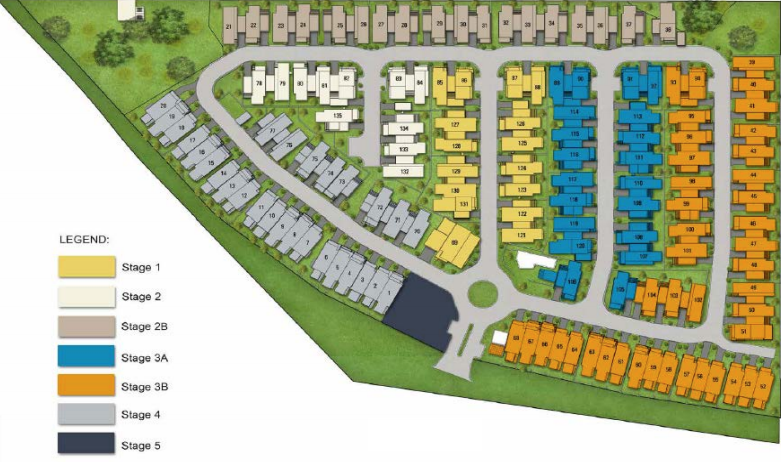 A unique master planned community in the heart of Brisbane's fastest growing northern corridor, North Lakes. 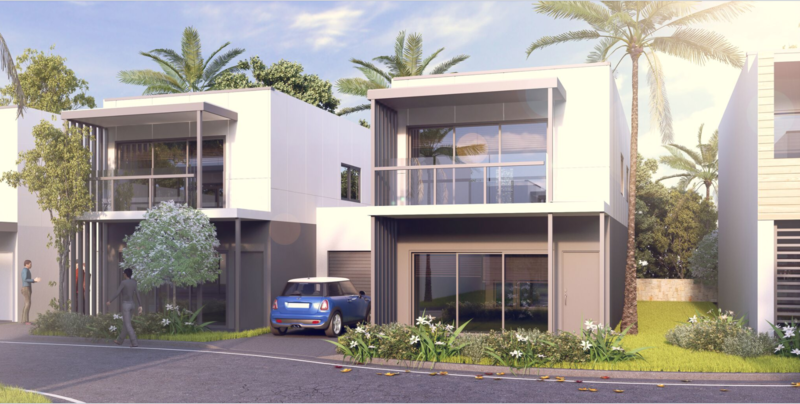 Dakabin Crossing is ideally located just 400m from Dakabin Train Station and provides easy access to all major transport arterials. The complex comprises 135 stunning townhouses and terraces and an onsite retail precinct with a bakery, coffee shop and convenience store. Resident recreation facilities include a pool, covered BBQ dining and picnic area, off-leash dog park and vibrant walking trails. Dakabin is situated in one of Brisbane's fastest growing and modern locations. Strong employment growth is projected for the North Lakes / Dakabin catchment. 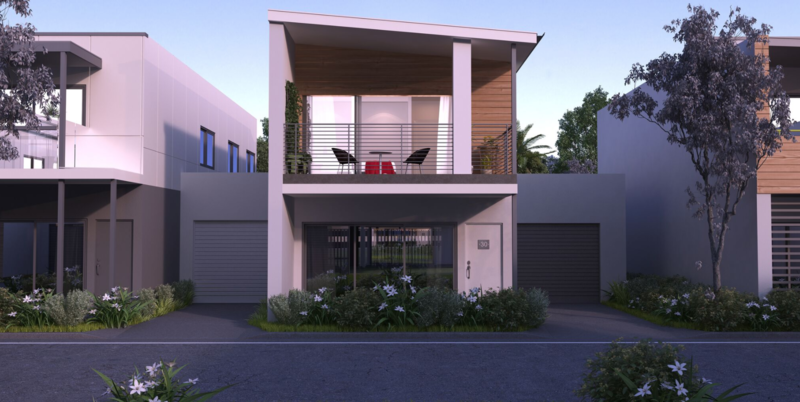 5 minutes to Westfield Northlakes, 20 minutes to Brisbane Airport, 30 minutes to Brisbane CBD. Moreton Bay Regional Council has completed work on the new $151 million Plantation Road project, including a significant upgrade to the interaction of Alma Road and Old Gympie Road, Dakabin. A $30M upgrade to Dakabin train station was announced in July 2017 in order to improve accessibility, parking and security in response to significant growth in the region. Anticipated completion is 2020. 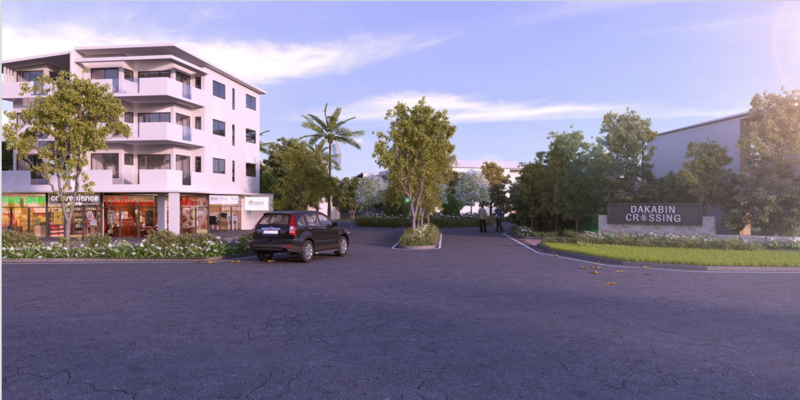 The Laguna North Lakes development, includes retail space, a 140-room hotel, function and event room and community facilities. Construction will begin early 2018 with completion scheduled for 2020. The Petrie Paper Mill site is currently being transformed into a University Hub for 10,000 students in the first 10 years for the University of the Sunshine Coast. The first intake is expected for 2020. Linzen is an innovative property group committed to facilitating positive social, environmental, and economic returns in the built environment through consultation and collaboration with local communities and government bodies. RG 146 Provide Advice in Securities, FNSASICW503, National Business Institute of Australia Ben has a wealth of knowledge and experience across the Australian real estate and unlisted securities market. Since 2010 Ben has been heavily involved in company transactions, real estate transactions and investments. Ben is currently the director of a large number of privately held investment companies that are participating in business & property related transactions. Ben is the founder and Executive Director of The ISG Group, established in 2010. The ISG Group encompasses a number of companies including ISG Financial Services Limited, ISG Securities Pty Ltd, ISG Capital Pty Ltd, ISG Funds Management Pty Ltd and ISG Property Services Pty Ltd. ISG Financial Services Limited holds the groups Australian Financial Services License. Bachelor of Commerce (Accounting and Economics), Fellow Certified Global Management Accountant, Fellow CPA, Cert IV in Property Services (Real Estate) and holds a postgraduate Diploma in Financial Planning. Fellow of the Financial Services Institute of Australasia (FINSIA). Michele has over 20 years’ experience both overseas and locally in the financial services industry with particular emphasis on fund management, banking, compliance and governance, finance, lending and advisory services. Michele is an experienced fund manager and has managed funds in excess of AUD$1.3 billion. Her passion is property, infrastructure, investment strategy and fund structuring. 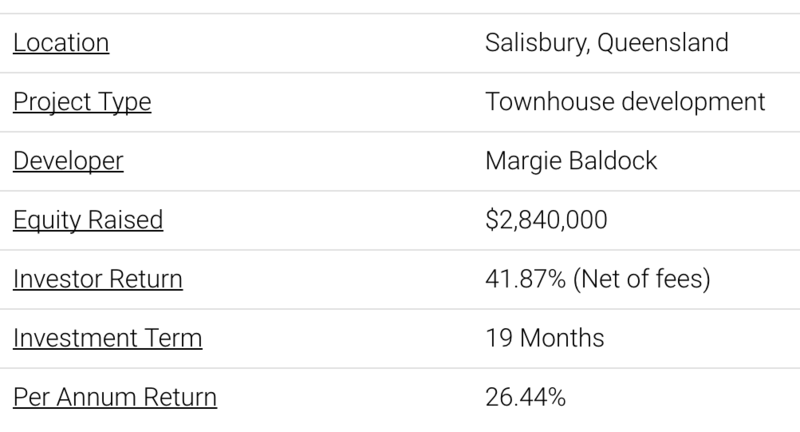 She has a sound knowledge of the investment industry and has run a successful property funds management business for the Sunland Group, an ASX 200 public listed company. Michele’s career has spanned corporate executive financial directorships in public and large proprietary companies in private health insurance, media, information technology and various consulting roles in banking; banking software and the pharmaceutical industry. Her Board roles have been in a CFO and COO capacity. Mr Harrison has had a career in banking and finance spanning some 30 years. His career started with Westpac bank in the areas of retail, commercial and corporate banking, rural lending, asset management (loan recoveries) and property finance. Mr Harrison joined Sunland Group Limited in 2000, a publicly listed property development company with offices in Brisbane, Gold Coast, Sydney and Melbourne. He is currently the Group’s Chief Financial Officer and Company Secretary. Mr Harrison’s role includes the funding of the Group’s development portfolio which currently comprises some 6,000 land, housing and multi-story lots to be developed with an end value of $4.3 billion. During his career at Sunland Group, Mr Harrison has been involved in the various capital management initiatives undertaken by the Group including various equity and debt raisings, buy back programs and project development funding structures. Grant Harrison is a Non Executive Director of ISG Financial Services Limited.